Since 2010, the Center for Plain Language annually judges the quality of content produced by US government agencies. The results for 2017 are shown below. I love these report cards for several reasons but chief among them is that they use an evidence-based approach. On a shoestring budget. Most complaints about content quality are vague. But the Center describes the methods used to evaluate quality. You can read the details in their white paper. In the past, I’ve used their white papers to introduce the field of technical communication to college students. I encourage others to do the same. 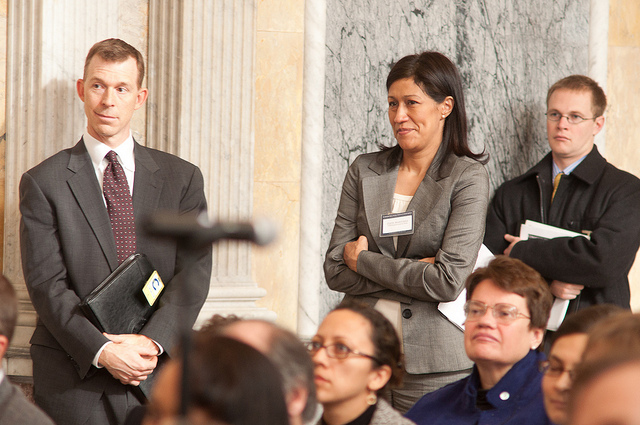 Thanks to the volunteers at the Center, who share their work with the world and keep our public servants accountable. Participation by agencies in the Center for Plain Language Federal Plain Language Report Card reached an all-time high: 23 agencies submitted materials for review, including all 15 Cabinet-level departments. Compliance scores increased overall: Eight agencies improved while four others dropped. All 23 agencies fulfilled the requirements of the Act…though some are doing so better than others. In Writing & Information Design, 13 agencies improved while the grades of only five dropped. We saw no Ds or Fs in either Compliance or Writing & Information Design, and overall, a record number of agencies scored B or higher. It’s nice to see some progress. Read more details in the Center’s white paper. You might thank the volunteers who keep our public servants accountable, too! Good news for those who promote a plain style in their teaching or consulting. People do think plain style is more appropriate in a routine workplace email. The plain passages were preferred 80% of the time (±3.17 at a 95% confidence level). While you might think this is obvious, we have found little research that clearly establishes the style we recommend is actually valued by workplace readers. Most existing evidence is anecdotal. Good news for those who write in a plain style, too. For example, results for one pair of passages testing nominal usage are shown in the bar chart: 70% of our participants preferred the plainer style without nominals (“defines” over “definition”). The writer of the plain passage was most commonly described as clear and straightforward. The writer of the passage that was NOT plain as inefficient. Telling writers that, based on empirical research, they will be labeled as “inefficient” by most workplace readers when they use nominals is qualitatively different that telling them they shouldn’t use nominals. We have lots of interesting results to share. Some today. Some in future publications. Thanks to the ABC’s C.R. Anderson Research Fund for supporting our work. To celebrate International Plain Language Day, I’m republishing a four-part series in which I defined “plain language” a couple of years ago. Part three was accidentally published last night. [sigh] Here’s part one. But style alone cannot explain why the email announcement about employees’ pension plan I’ve included below fails as a plain language document. Other textual elements like organization have to be considered in creating plain language documents. For many documents, the bottom line message may be presented in effective style but be placed in the middle or at the end of the document, which means it’s buried. I’m not going to categorize any document with a buried bottom line as achieving plain language no matter how plain the style is! The areas of organization that contribute most to the lack of plain language in the original email announcement are paragraph unity and format. The initial paragraph is quite long and is not tightly constrained to a single, manageable topic identified with a topic sentence at the beginning. In addition, the format of that initial paragraph in one big block of text does nothing to make it easy for readers to get the document’s message. While I haven’t reviewed StyleWriter yet, in general, editing software tools are more effective at identifying style issues (which operate at the word- and sentence-level of text) than organization problems (which operate beyond the level of individual sentences). Consider the revised email announcement, which exemplifies a move toward plain language. I could continue by talking about the influence of mechanics (e.g., Part V of RPW on punctuation, pronoun reference, etc.) on how plain the meaning of a document is. But the point is that a pro manages all elements of text, including organization and content, to achieve plain language — not just style. 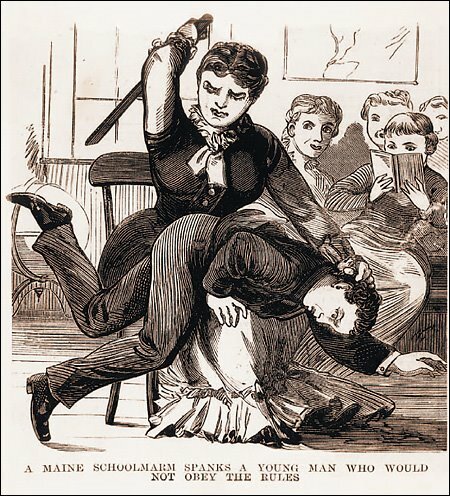 Many experts on plain language understand it as the result of all elements of the text: Joseph Kimble does so in his most recent book; Cheryl Stephens does on her website; and Beth Mazur did in her STC article more than a decade ago. Beware of those who understand plain language as writing style. They make pronouncements based on only a fraction of the elephant! Remember. This is only part one of my definition. More on the importance of the rhetorical context beyond the text when defining plain language . . . The passive voice liquidates and buries the active individual, along with most of the awful truth. Our massed, scientific, and bureaucratic society is so addicted to it that you must constantly alert yourself against its drowsy, impersonal pomp. Take a second to let those sink in. We are talking about sentence structure, aren’t we? Pullum’s research article concluded by noting that advice to avoid passives is “bogus” and often provided by people who are “commonly hopeless at distinguishing passives from actives.” As I’ve written here before, any “expert” who focuses on limiting your stylistic choices should be ignored. Real experts have many tools to accomplish their goals. It’s the same with expert writers. Language allows us multiple ways of saying the same thing for a reason. Every style is appropriate in some context–otherwise it wouldn’t exist. Version 2 is superior if the writer’s goal is to convey a message to readers clearly and efficiently. Yet each of its four sentences is constructed in passive voice (i.e., …been discovered…been shown…were…cured…be approved…). Readers of Version 2 can’t miss the focus of the passage: a new drug. Not so in Version 1, where all four sentences use active voice but focus on different things. It turns out that passive voice is useful in some situations–like maintaining thematic flow. Active voice is useful in others–like establishing a personal style or tone. Your choice should be strategic. 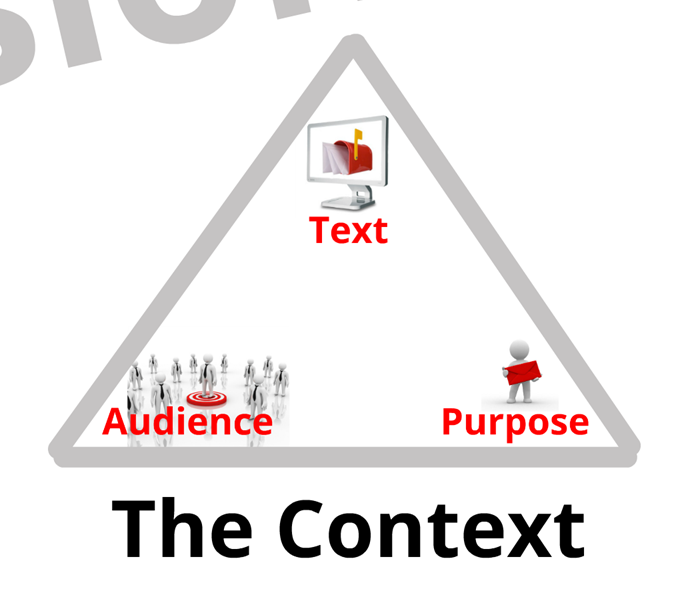 That means based on the rhetorical context: your purpose, your reader’s needs, and the content of your message. Enter feedback in the comments below if I can provide you with other resources. Review the document below. It is based on one from Susan M. Heathfield for About.com on Human Resources, but it has been adapted specifically to show how pros use active and passive voice in workplace documents. Here’s a revised version of the letter, with strategically chosen active/passive voice. The letter is included in this ~13-minute video about voice in workplace documents. There are several posts here at Pros Write that deal with passive vs. active voice. Just enter “passive” in the search field near the top of this page. If you want to see the research supporting my guidance, you might begin with the following sources. Kies, D. (1985). Some stylistic features of business and technical writing: The functions of passive voice, nominalization, and agency. Journal of Technical Writing and Communication, 15, 299-308. Millar, N., Budgell, B. & Fuller, K. (2013) ‘Use the active voice whenever possible’: The impact of style guidelines in medical journals. Applied Linguistics, 34(4), 393–414. Pullum, G.K. (2014). Fear and loathing of the English passive. Language and Communication, 37, 60-74. Riley, K. (1991). Passive voice and the rhetorical role in scientific writing. Journal of Technical Writing and Communication, 21, 239-257. Which federal agencies made the grade? Author_dr_kim_Posted on January 29, 2015 CategoriesPros Writing in the NewsTagsPlain language, Writing & editingLeave a comment on Which federal agencies made the grade? 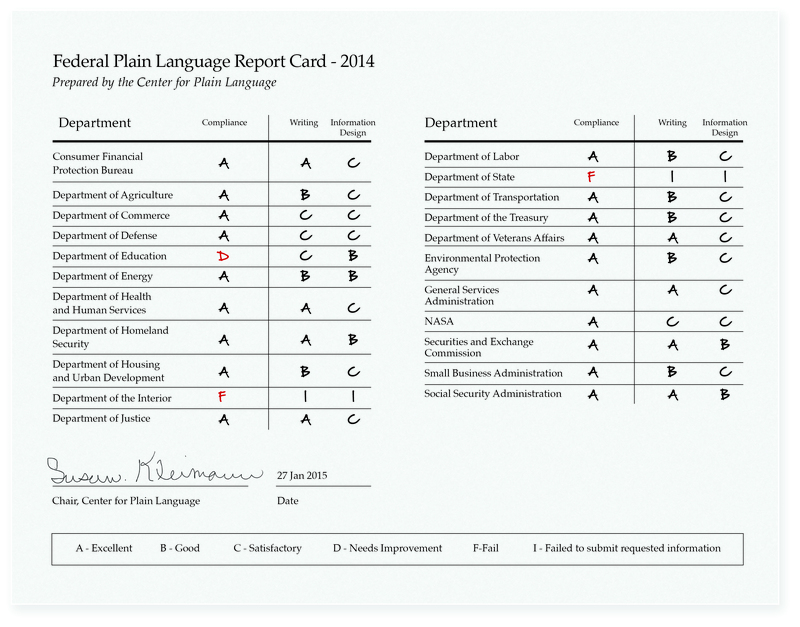 The Center for Plain Language just released their 2014 Federal Plain Language Report Card. Highest grades went to Homeland Security, Securities and Exchange Commission, and Social Security Administration. In their white paper, they note that the quality of writing within the US federal government is improving. • 16 out of 22 departments improved over last year’s grades. • In 2014, compliance with the Plain Writing Act increased. 19 departments fulfilled the requirements of the Plain Writing Act, earning A’s for Compliance, compared with only 12 in 2013. Only 3 Departments— Education, Interior, and State—failed to fulfill the requirements of the Act. • Many agencies also improved their Writing and Information Design scores, demonstrating commitment to the spirit of the Act, as well. Perhaps the best sign of changing culture within these federal agencies is that many now test their documents. Social Security, HUD and several other departments reported that they evaluate comprehension by observing and interviewing readers while they read and use plain language content. 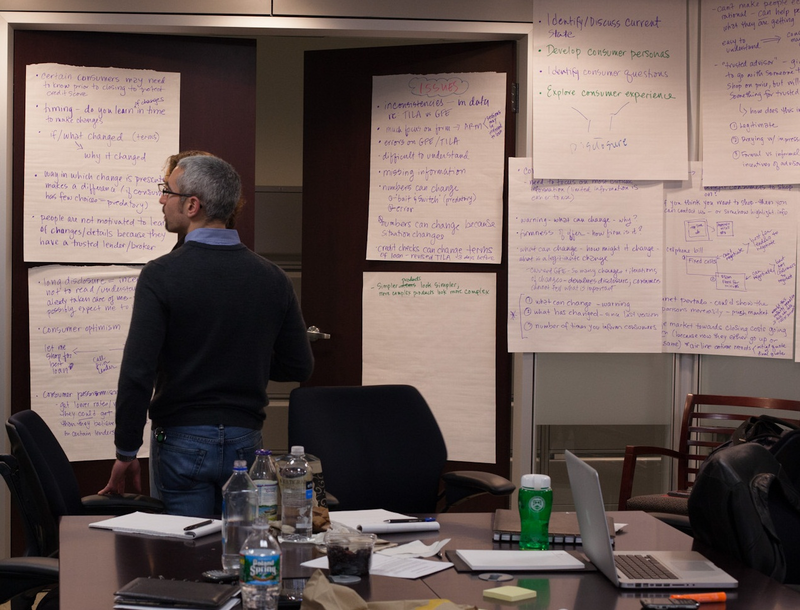 Other departments, such as VA, used remote methods, including comprehension surveys, to evaluate the documents they submitted. Still others described evaluated success by statistically contrasting peoples’ likelihood to respond appropriately before and after communications were written in plain language. When writing is treated as a genuine attempt to communicate, we all win. Thanks to those at the Center for Plain Language who do the research required to complete these report cards.